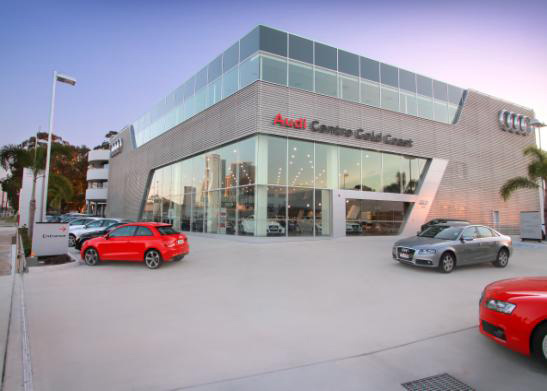 The Audi Terminals are a signature showpiece for the car retailer around Australia. 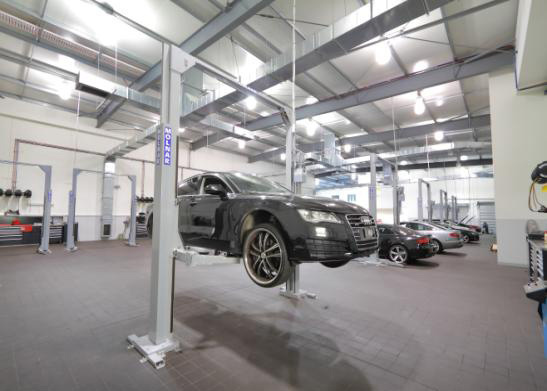 The works included a 4,000m2 of retail car showroom over 4 levels including complete basement car parking, workshop and expansive retail showroom. This upmarket structure also included the expansive use of glazing and the signature "Audi" cladding to the external facade. The showroom and workshop together with two storeys of administration and a café has created a valuable client facility. First class internal fixtures were installed in this 3 level showroom with a basement car park.